Do you remember your first move? A new job challenge outside? We help you move any place in the world. We understand how important is to be supported by experience (know how) and compromise at the time of moving your family´s goods with care and all dedication you need. We offer efficient moving solutions with the best transit times, the best move follow up, the best logistics, the best advisory with customs forms and the best Agents Wordlwide to Move by Land, Air or Sea. - Professional advise and moving tips. - Move Evaluation and customer feedback. We move you inside / from Mexico´s main cities with the most valued quality standards. 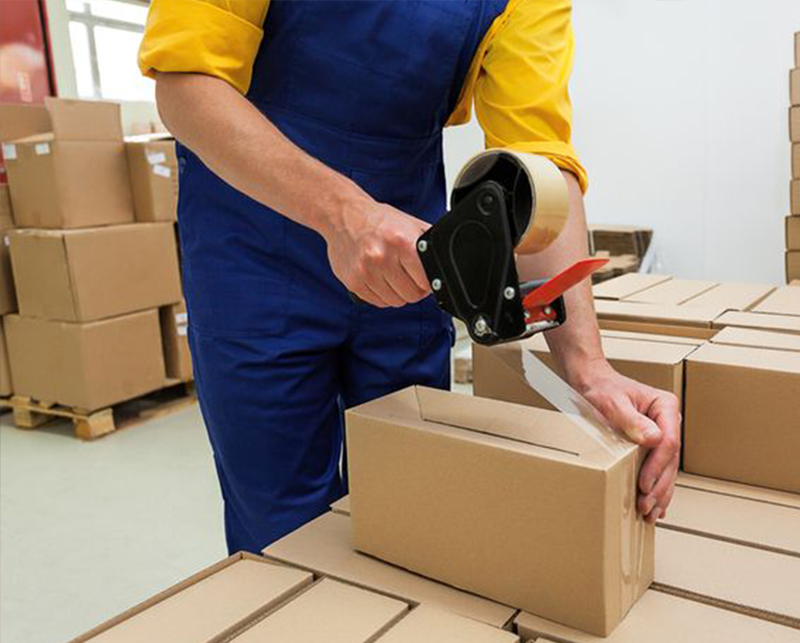 Our packing and unpacking are lead by international standard quality procedures for both boxes and custom-made crates for fragil or high value goods. A professional packing reduces risks at transit. It´s important to provide the best support services such as insurance, in transit storage and customs clearance to ease moving performance. We are a dinamic Moving Company with qualified staff focused on proividing the best Customer Service since the Pre Move Survey, Quotation, Packing, Unpacking and Delivery services. We understand the value of timely Move follow up information. Having an estimated delivery time is a benefit that we can provide thanks to our expertise, industry know how on Land, Air and Sea transit times as well as customs clearance matters. We serve with passion, and comittment because we know we Move valued belongings acquired at good familiy and professional times. 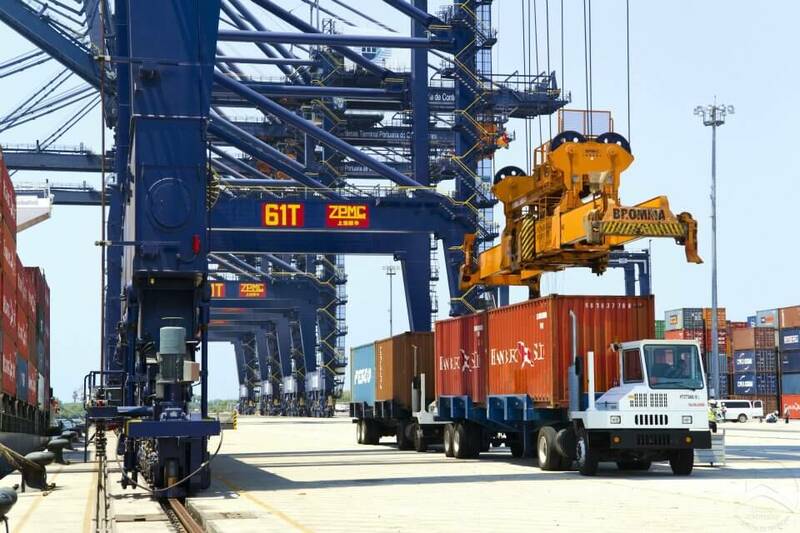 We are supported by Logistics and National Transportation expertise from TDL Agentes de Carga Intl, a leading business partner that provides Transportation benefits and Solutions to our customers. 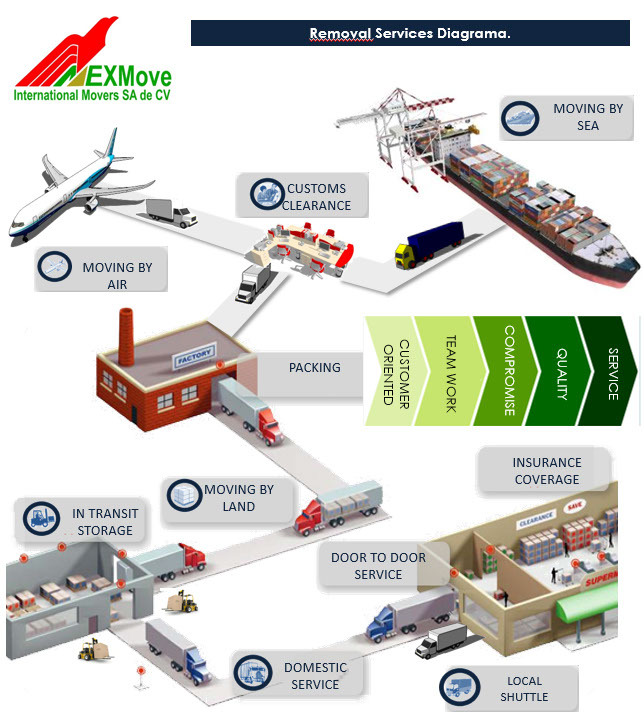 Our joint aims are to provide the best reliable Moving services in Mexico and worldwide. Are you moving in / to Mexico? We are a mexican Company comformed by experienced Moving industry professionals who reaches areas such as customer service, transportation, logistics (professionally supported by TDL Agentes de Carga Internacional) , customs clearance, packing / unpacking, specialided handling and delivery services. We provide reliable Moving Solution services for local, national and overseras markets. To provide reliable national and International Moving services supported by experienced office staff and qualified packers. We select the best packing materials as well as the best transportation choice accordingly to Moving distance and Customer´s budget needs. Our vision is to be recognized as a qualified and most reliabe Moving Company in Mexico for both national and International services. Our coverage in Land Transportation service covers Canada, USA, México and Central America.